Nounours for Linux is based on the app I created for Android and iPhone, but is rewritten in C for Linux (using the X11 API), and offers a standalone app as well as a screensaver (integrated with xscreensaver). 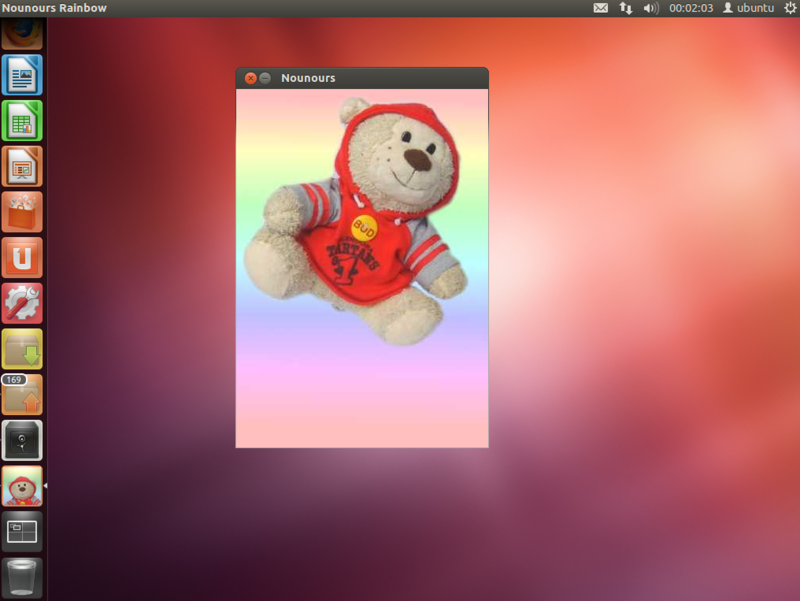 As with the Android app and Live Wallpapers, Nounours for Linux has several themes, including a theme featuring the Android robot. 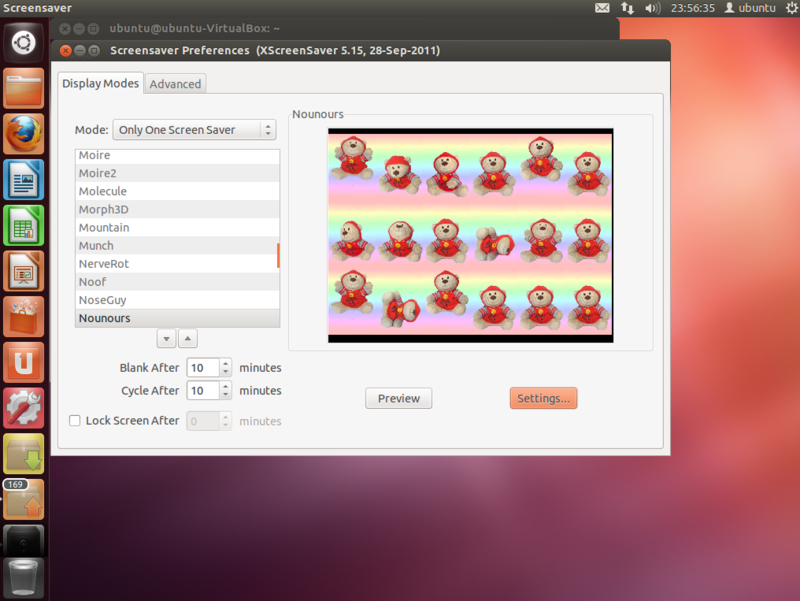 The app and screensaver may be launched by searching for Nounours in Unity, or in the Games menu in Gnome Classic. The command-line for the app offers more options, to resize, stretch, or launch with multiple bears (like the screensaver). 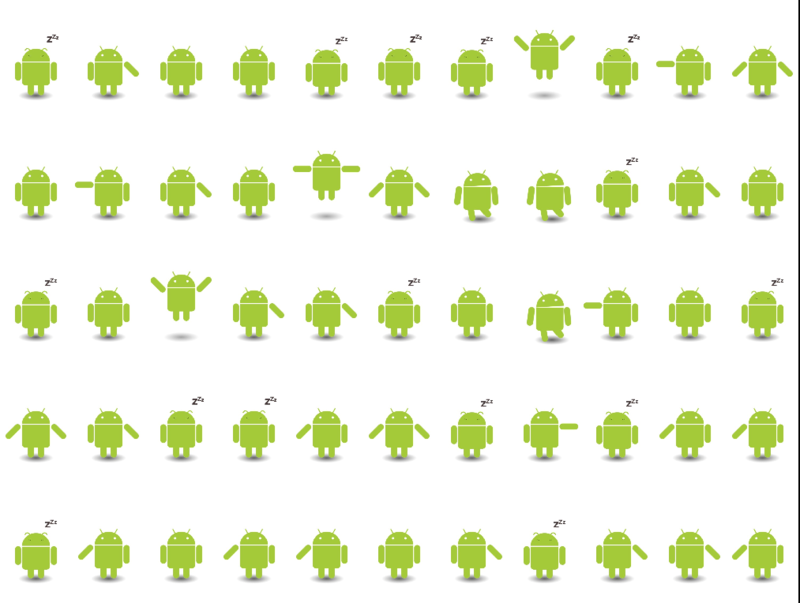 The screensaver can be configured to have multiple characters on the screen. The settings also allow you to set how long until the bear (or robot) falls asleep. Depending on your system, you may be able to install it just by opening the downloaded deb file. b) Or add http://rmen.ca rmen_static/repo in Synaptic Package Manager (Settings->Repositories->Other Software).